If I was asked to name the beauty items I couldn’t live without, mascara would undoubtedly be top of that list. I could put down the popping colours of blush, leave behind the slick of liner and even scrape by without a touch of lipgloss, but for me mascara is absolutely non-negotiable. It’s a fundamental part of my routine and I feel like it’s the one product I’ll continually swap in and out in the hunt for the holy grail that will change my life forever; although the reality is there’s often a handful of wands you’ll turn to for different reasons, different looks and different moods, we all seem to be on the same journey to mascara fulfillment! But why is mascara the most precious thing in your makeup bag and why should you be focusing on creating a healthy lash line? Our eyes are the first thing people see; they have the ability to capture attention and are even known as the windows to our soul. On a scientific and biological level, defined eyes are attractive to us because they’re a sign of fertility and youth – and this is where it gets interesting. Each of us is born with a limbal ring around the eye, which separates the iris (colored section) from the sclera (white section.) It’s comprised of a thick black ring (nature’s form of eyeliner if you will,) but as we age our limbal rings often get smaller and lighter – losing some of their eye defining effects. Subconsciously we tend to find defined eyes (created via liner and mascara) attractive because they’re a sign of vitality, so when lining or enhancing your eyes it draws more attention to your limbal ring and therefore conveys the idea of youthful attractiveness. Similarly, our lashes tend to be thickest and healthiest during our younger years, so enhancing them with a slick or two of mascara helps to brighten the face and keep us looking fresh. Clever huh? 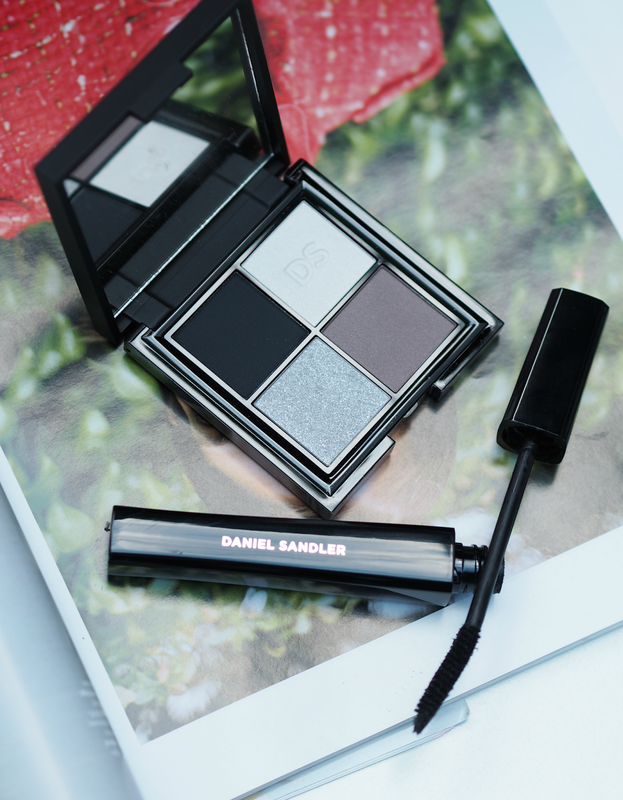 If you’re looking for the ultimate tool to help you create the look you desire every single day, then Daniel Sandler’s Intense Volume Pro Mascara (£18.50) features a flexible semi-round brush to naturally lengthen and separate each and every lash. The formula itself is created with iron oxides that immediately cling to lashes, providing an intense deep black result, whilst hydrolyzed keratin and wheat proteins add moisturizing and conditioning qualities; the creamy liquid is clump-proof, non-flaking and non-smudging, so you can be rest assured your flutter will look fab all day long. 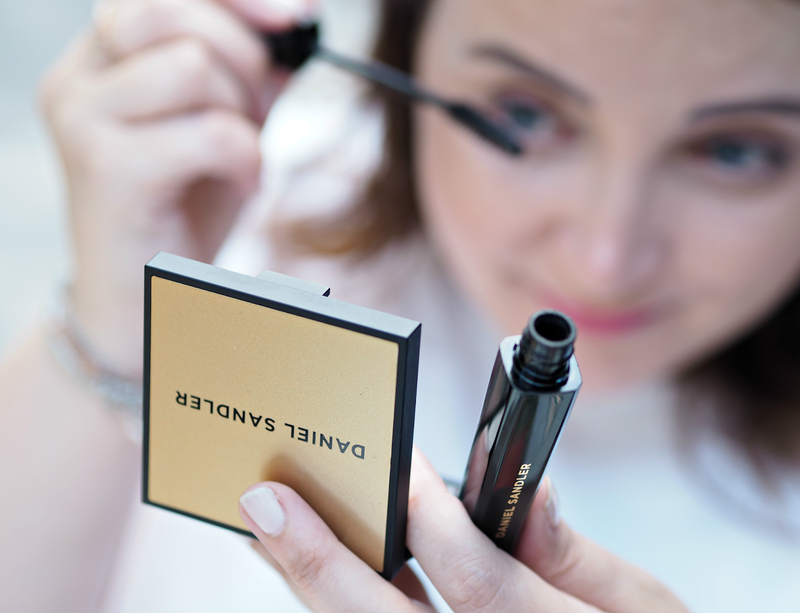 With the ability to create a subtle result or a dramatic finish, the mascara ticks all the boxes for me – plus it’s paraben and fragrance free! 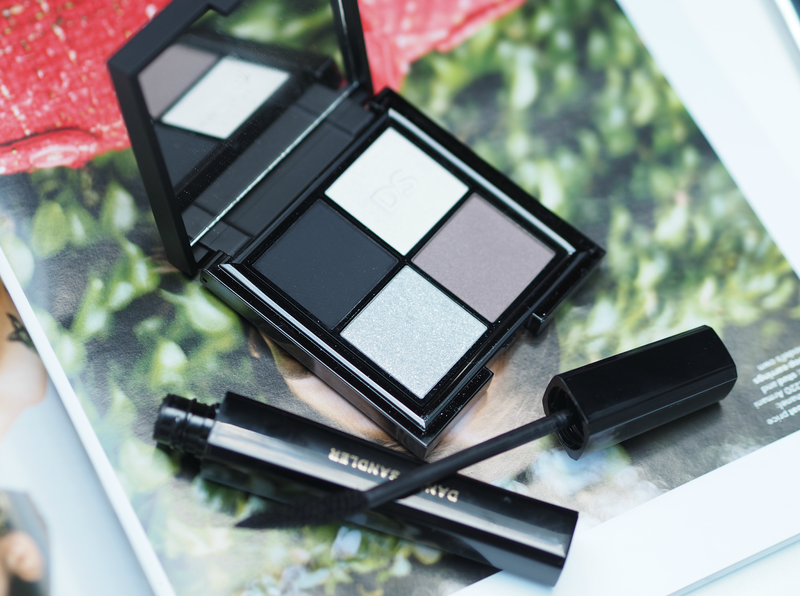 Although I’ve always been a mascara addict, as I’ve gotten older its become an even more important tool within my repertoire: it helps to widen and brighten my eyes, bring out the colour of my blue irises and even take the focus away from my dark circles. Even when I can’t be bothered with a full face of makeup, my mascara is always there to give me a helping hand… And the science backs it up! Are you as obsessed with mascara as me? 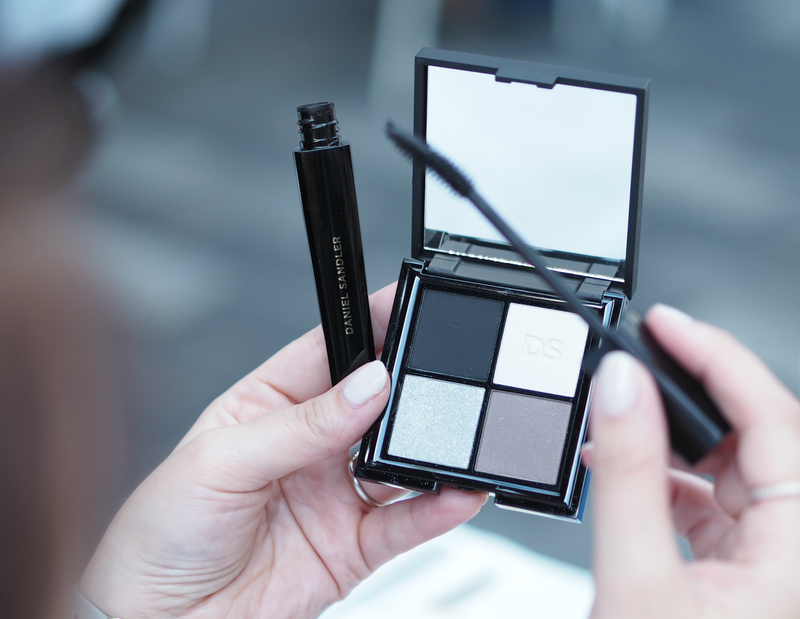 Which one thing in your makeup bag could you not be without? Daniel Sandler’s Intense Volume Pro Mascara is available online, price £18.50. Customisable Kit (£49.50). In total the bundle is worth £145.50! If you want to be in with a chance of winning, just enter via the widget below. You’re welcome! I'm all about the red lipstick!!!!! You look hot in these pics! Yes! 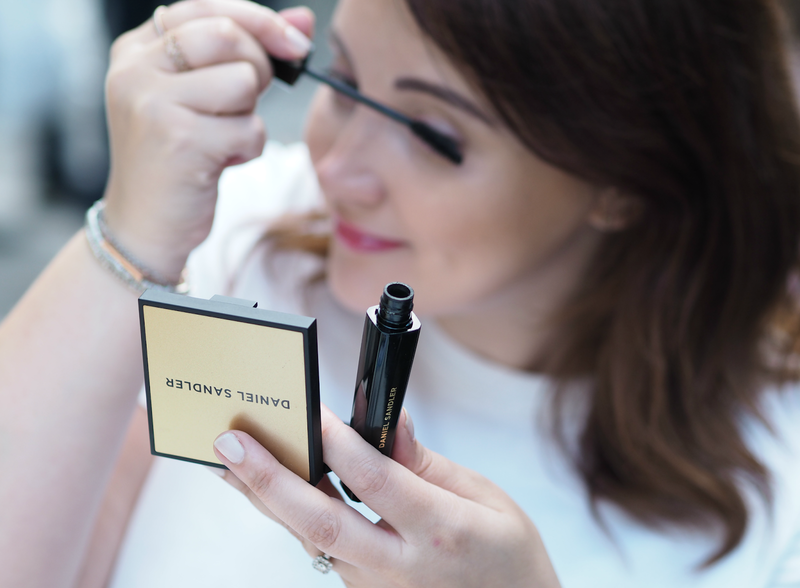 Mascara gives me so much more confidence too… The magic of a fluttery lash line!